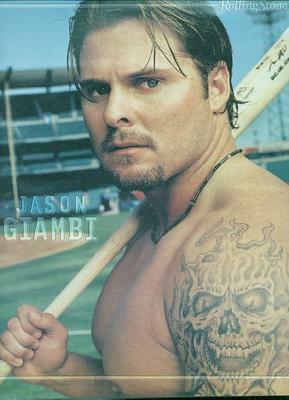 This entry was posted in Sports Steesh and tagged Baseball, colorado rockies, comedy, entertainment, Humor, ian desmond, Jason Giambi, joba chamberlain, MLB, Moustache, mustache, new york yankeeys, Oakland Athletics, skull tattoo, sports, tattoo on February 27, 2013 by Los Bulls. National’s shortstop Ian Desmond entered spring training with a decent lip cover, but compared to Joba Chamberlain he looks like Burt Reynolds. 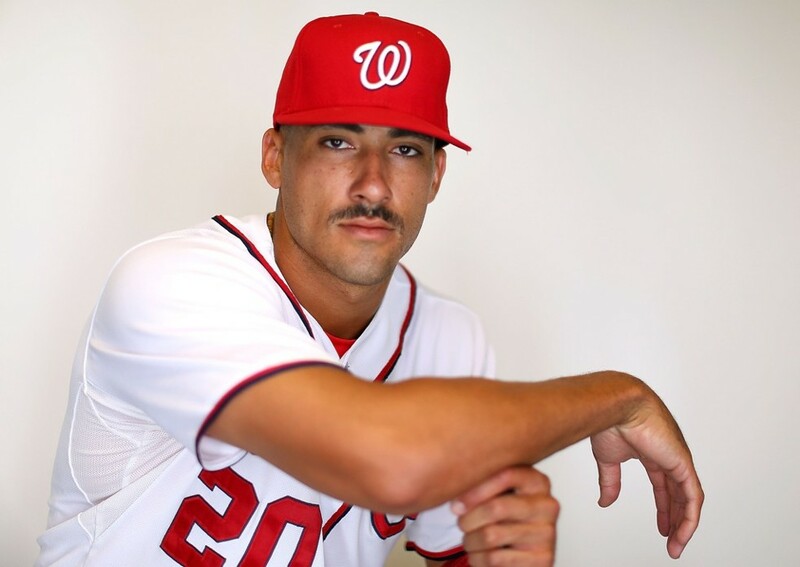 This entry was posted in Sports Steesh and tagged Baseball, burt reynolds, chamberlain, comedy, desmond, entertainment, Humor, ian desmond, MLB, Moustache, mustache, nationals, shortstop, sports, spring training, washington nationals on February 26, 2013 by Los Bulls. For some reason, more than once in my youth, my mom dressed me up as a hobo for Halloween. Probably because it was an easy, affordable costume. 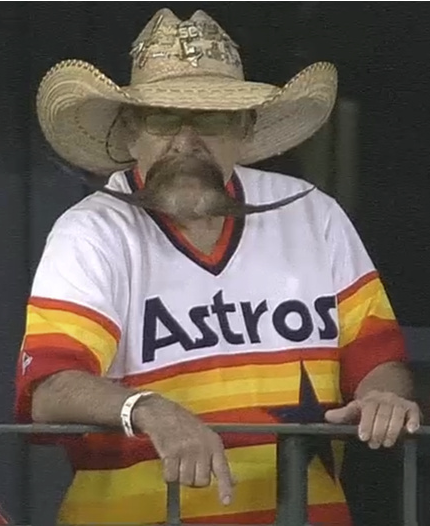 I would wear old dirty clothes and my mom would put vaseline and coffee grounds on my face for a beard. 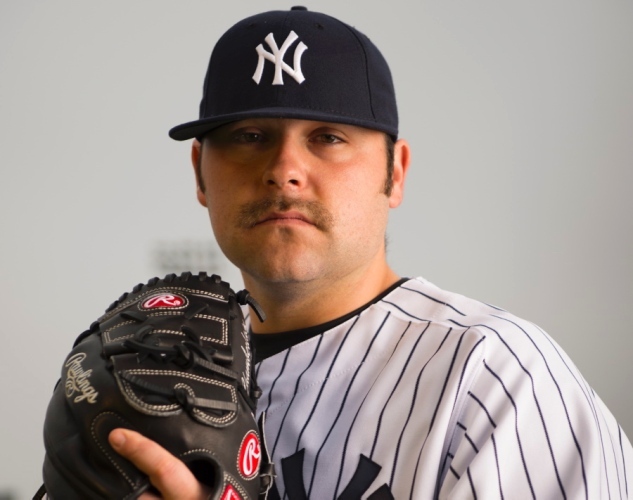 It appears that’s what’s happening here with New York Yankee pitcher Joba Chamberlain’s mustache. He really ought to get a paper towel and wipe it clean as to stop embarrassing himself and real men with real mustaches. 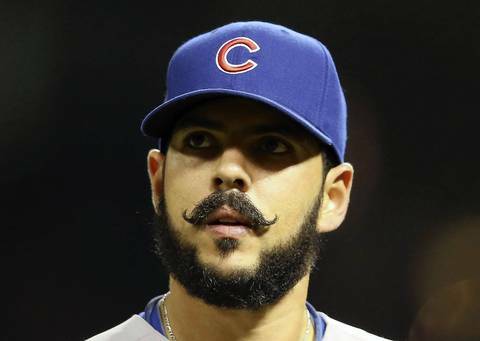 This entry was posted in Sports Steesh and tagged Baseball, comedy, entertainment, halloween, hobo, Humor, joba, joba chamberlian, MLB, Moustache, mustache, new york, new york yankees, pitcher, sports, vaseline, yankees on February 26, 2013 by Los Bulls. Wade Boggs is a former MLB third baseman who played 18 years for Boston, New York and Tampa Bay. According to this picture he loves his family. 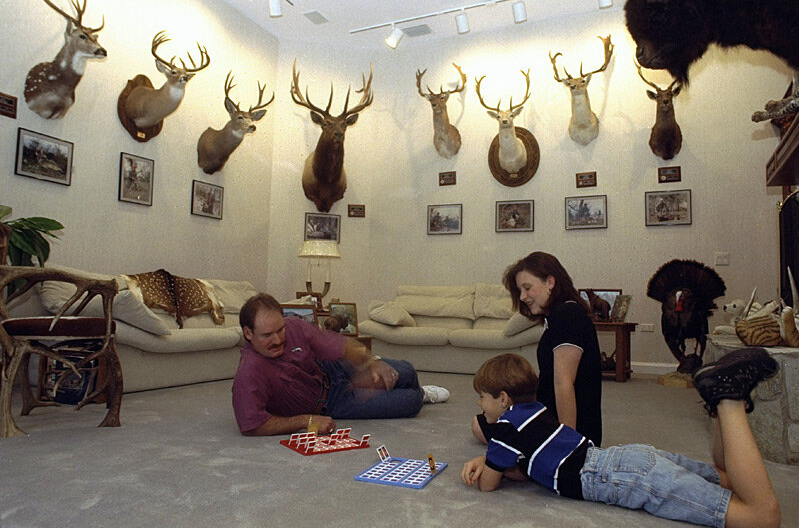 I bet every night his family goes to bed thankful that they are not deer because Wade HATES DEER. There are 8 dead deer in this picture alone. In addition, in the top right corner of the picture there is the head of what is either a bear or maybe even a dog. Still the most disturbing part of this picture has to be the jean shorts he’s allowed his son to wear while cameras are around. 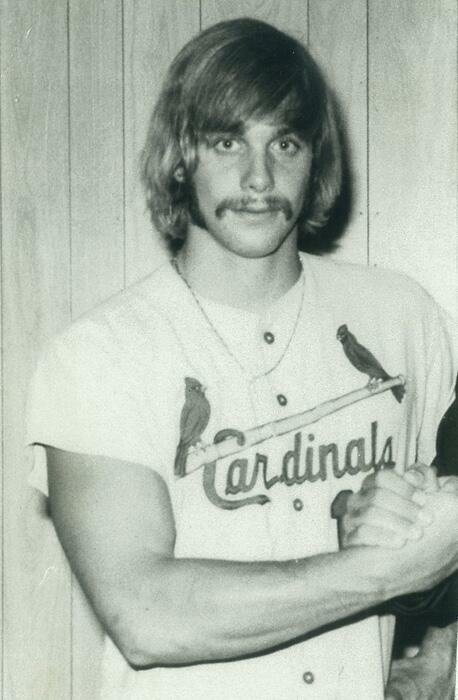 This picture comes from @si_vault on twitter, which is a fun place for old sports pictures of all kinds. This entry was posted in moustache, mustache, Sports Steesh and tagged Baseball, bear, boston, boston red sox, buck, dead deer, deer, entertainment, Humor, hunter, hunting, MLB, Moustache, moustaches, mustache, mustaches, new york yankess, red sox, sports, third baseman, twitter, wade boggs, yankees on January 31, 2013 by Los Bulls.